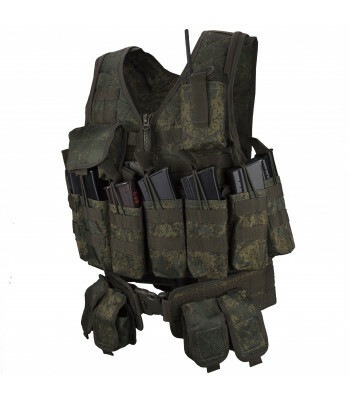 This vests one of the main part of equipment of the modern Russian Soldier. 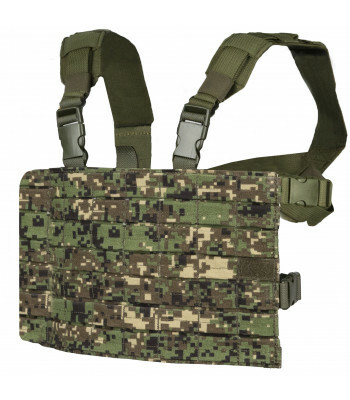 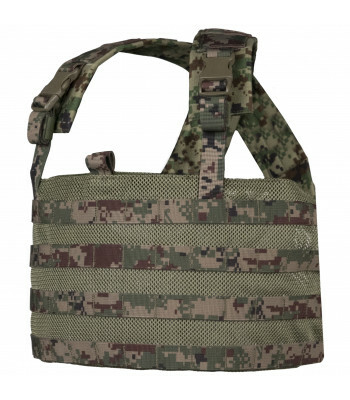 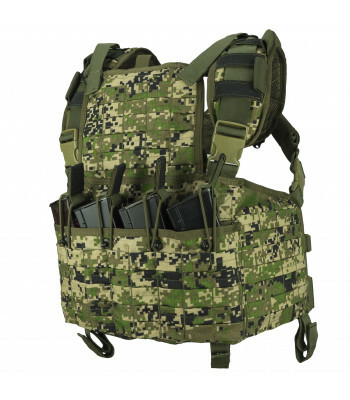 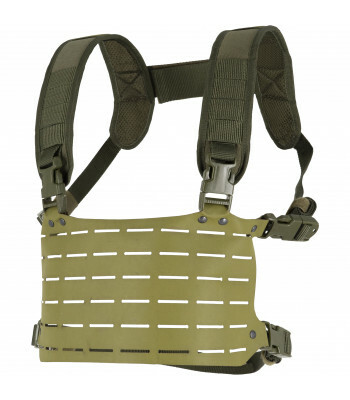 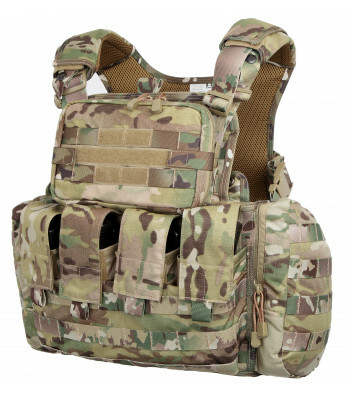 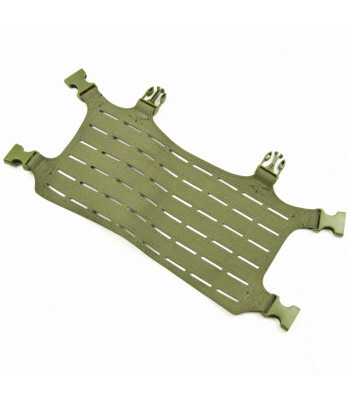 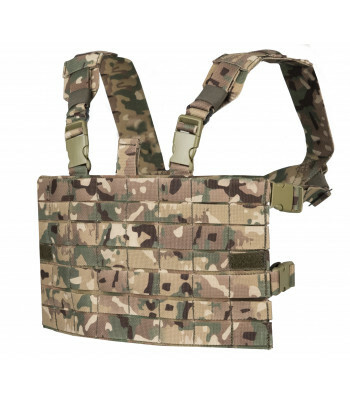 They created for placing MOLLE pouches on it. 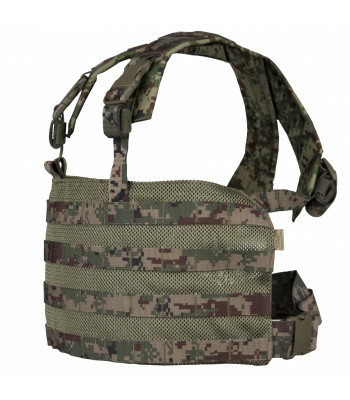 What is MOLLE? 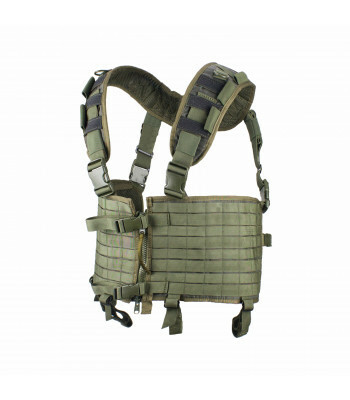 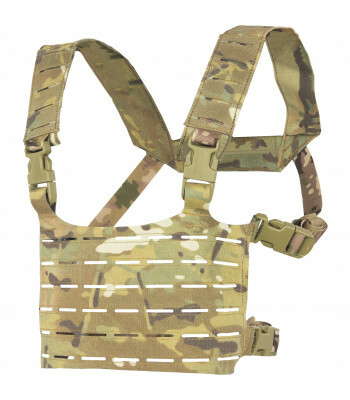 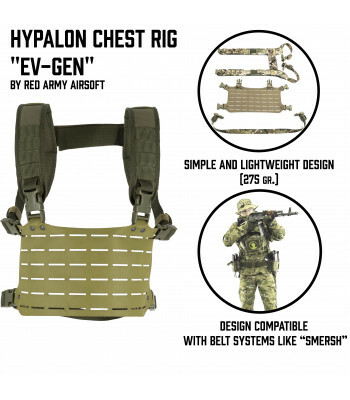 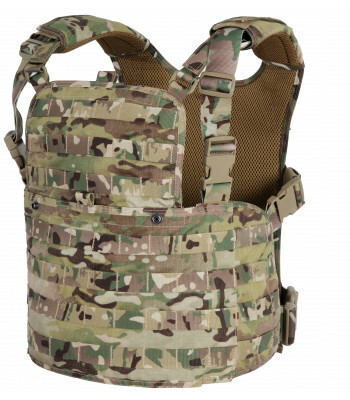 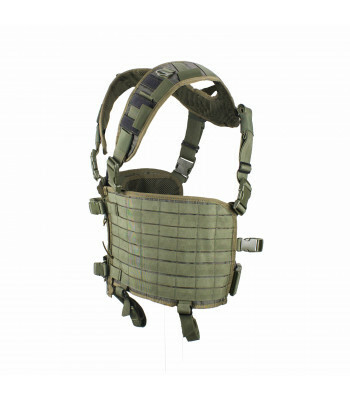 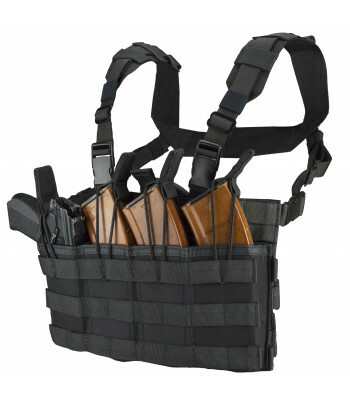 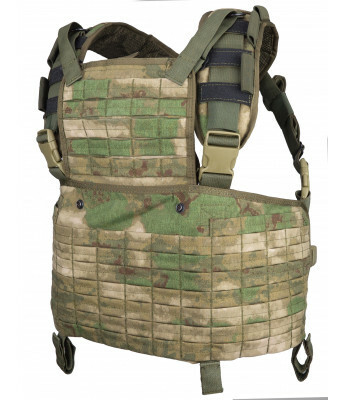 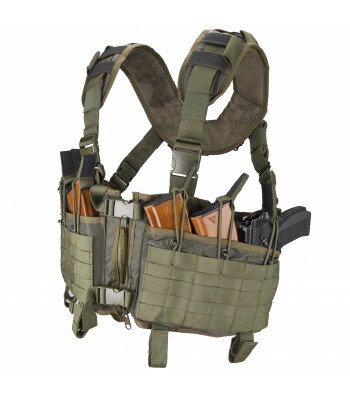 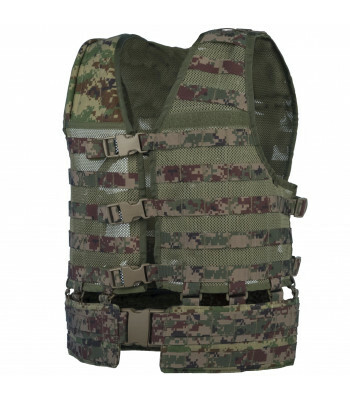 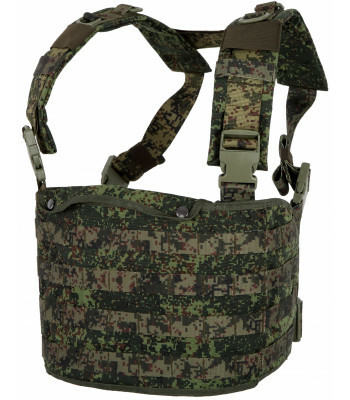 It's special loops on vest, that provide ability to put ANY pouches on vest. 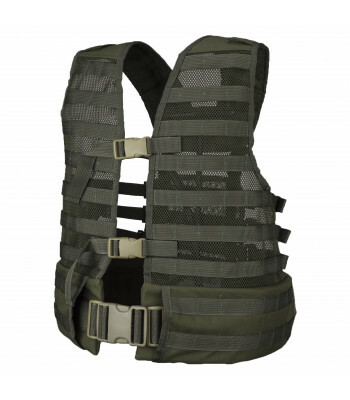 It's very useful for creating your own vest. 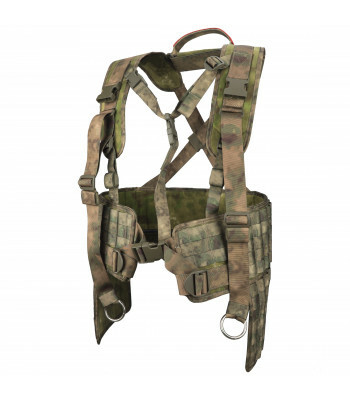 This is just platforms, where you can place pouches later. 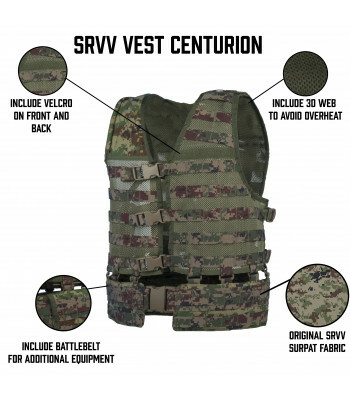 CENTURION MAX - full modular system of our own original design. 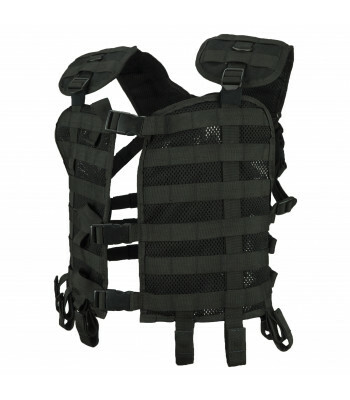 Equipped with wide padded belt ..
Main plus of this vests - it's compact size and weight. 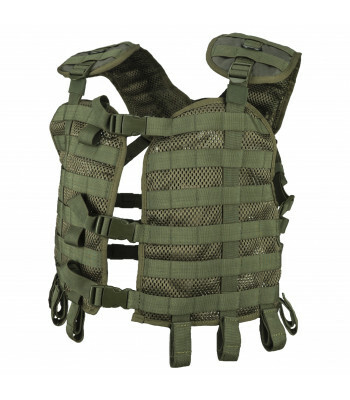 Usually they created for assault operations, when you need maximal mobility and speed. 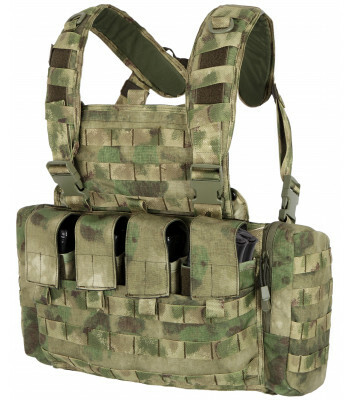 If you are planing to create light kit - it's the best choice for you! 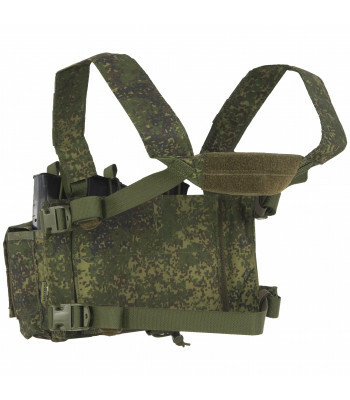 Light and compact, produced with MINUS MOLLE technology usage chestrig will be a..
OVERVIEWLight chestrig. 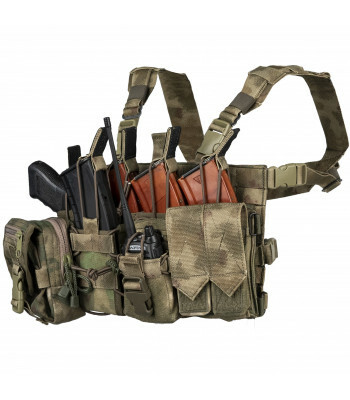 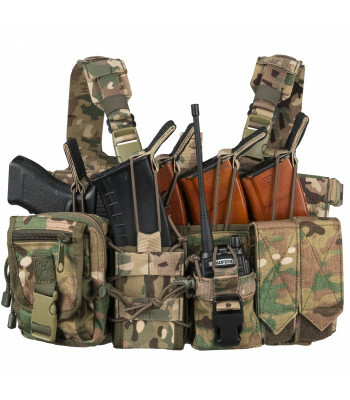 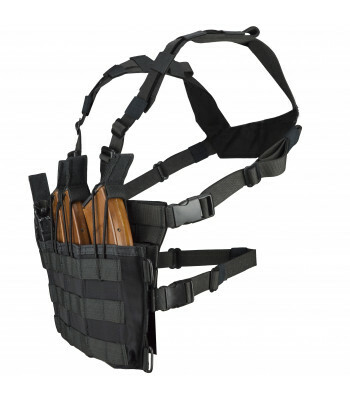 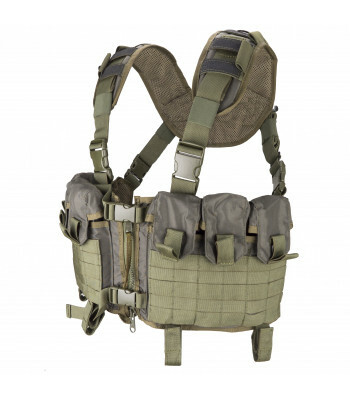 Include Molle sections for placing additional pouches. 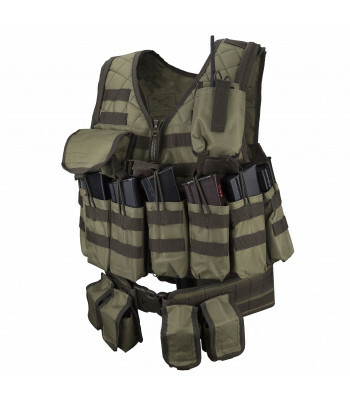 Cheap and light alter.. 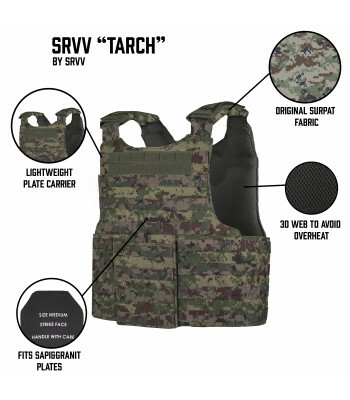 This vests was created mainly as over bodyarmor vests. 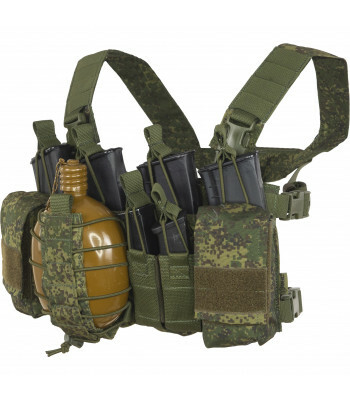 That's mean, that you can place them over ANY bodyarmor (even NATO one). 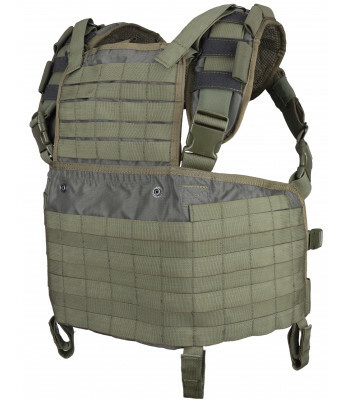 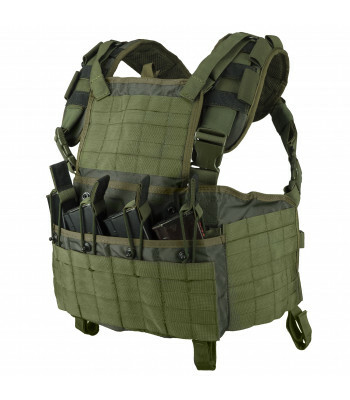 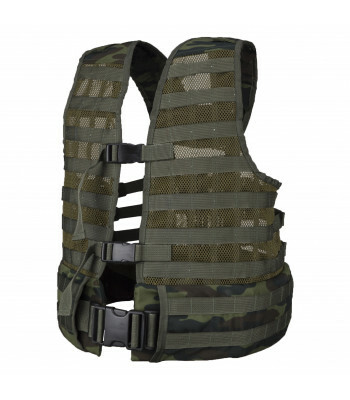 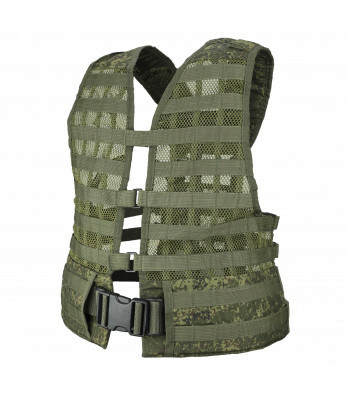 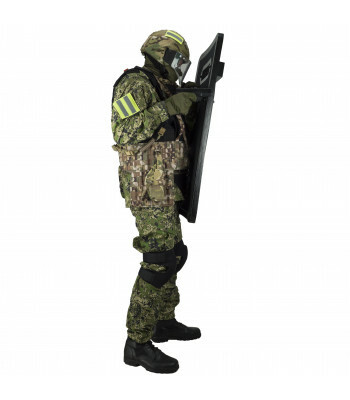 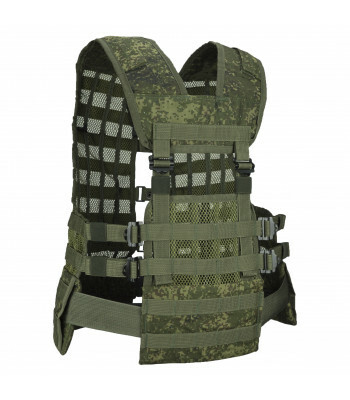 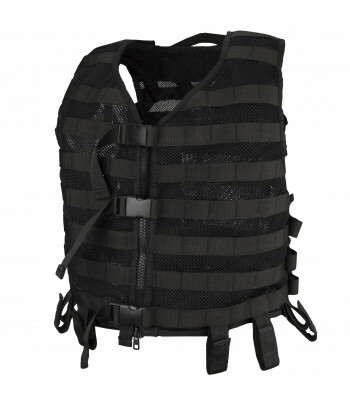 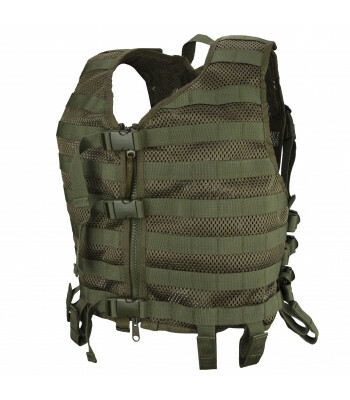 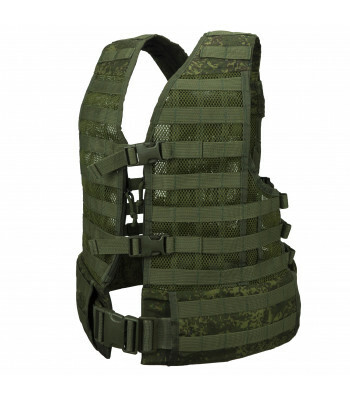 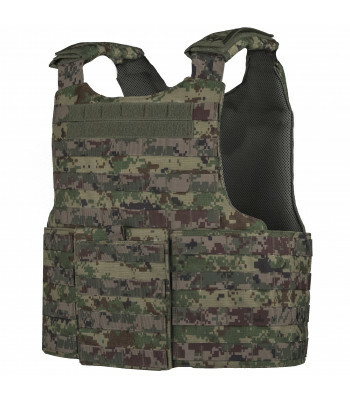 Mainly created for the Defender 2 vest, but will works with any other.